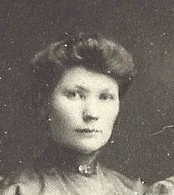 Agnes was born on 19 Feb 1886 in Onaga, KS. On 27 Feb 1907, she married Carl C. Canfield, son of Joseph Weed Canfield (Civil War Veteran - Union) and Miranda Jane Brown of Onaga, Kansas. Together they had one child. In 1918, the Canfield's lived at RFD #3, Blaine, Pottawatomie County, Kansas. In 1924, they moved from Wheaton to the Tecumseh Township, Pottawatomie County, Kansas. Carl passed away in Apr 1977 and Agnes passed away on 5 Nov 1982 in Topeka, Shawnee County, Kansas. Both are buried, along with Carl's parents, at the Wheaton Congregational Cemetery. 4.1 - Harold Clark Canfield was born on 29 Feb 1908 in Onaga, Kansas. In 1927 he married Wanda V. McBryer from Topeka, Kansas. Together they had three children. Harold was a delivery man for a shoe repair shop on 25 April 1930 at Tecumseh Township, Shawnee County, Kansas. 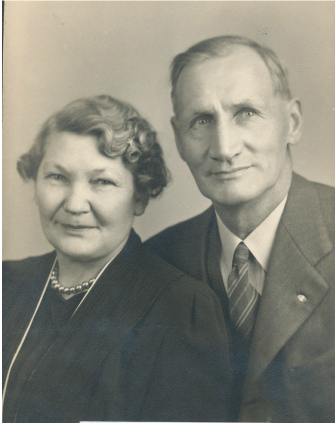 He married second Caryl Meyer before 1945. Harold passed away on 14 March 1964 at Topeka, Shawnee County, Kansas, at age 56 and was buried at Wheaton Congregational Cemetery with his parents and grandparents. 4.1.2 - Richard Eugene Canfield was born on 26 Sep 1945 in Topeka, Kansas. He married Susan Crabtree. They lived in Ft. Worth, just south of I-30 off of Beach. He passed away in Ft. Worth on 12 Nov 1999 and is buried in Topeka, Kansas. 4.1.3 - Boyd Canfield was born on 30 May 1948 in Topeka, KS. 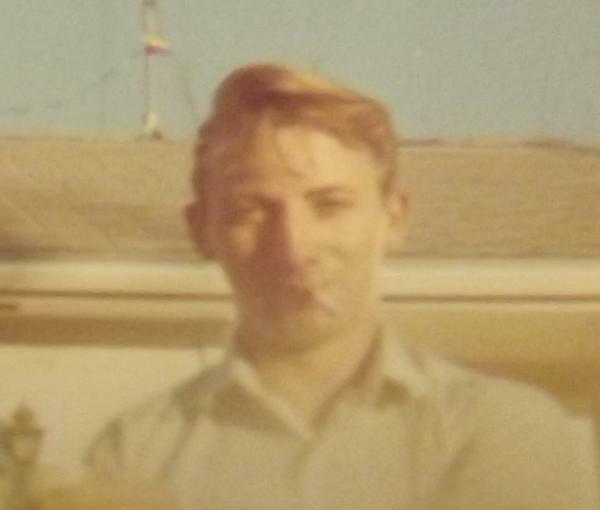 On 28 Aug 1968, as a Corporal in the US Army - Light Weapons Infantry, Boyd was killed by hostiles with an explosive device in the Thua Thien Province of the Republic of Vietnam. His body was recovered and he is buried in the Wheaton Congregational Cemetery in Wheaton, KS.